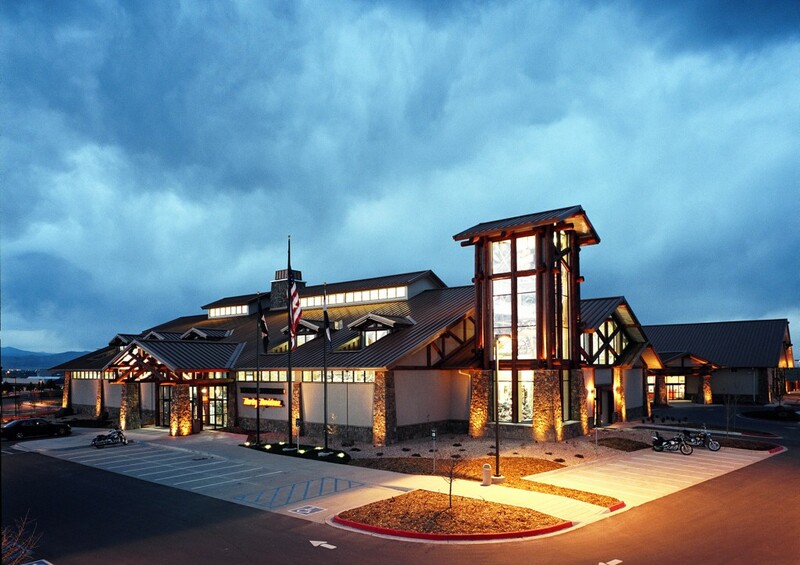 Heath Steel supplied and erected this award-winning $5.5 million new motorcycle dealership that is located on I-25 and Crossroads Boulevard in Loveland. 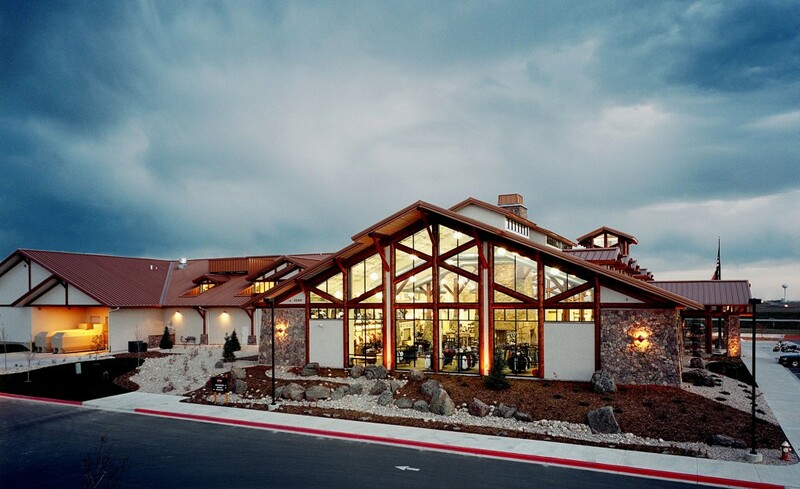 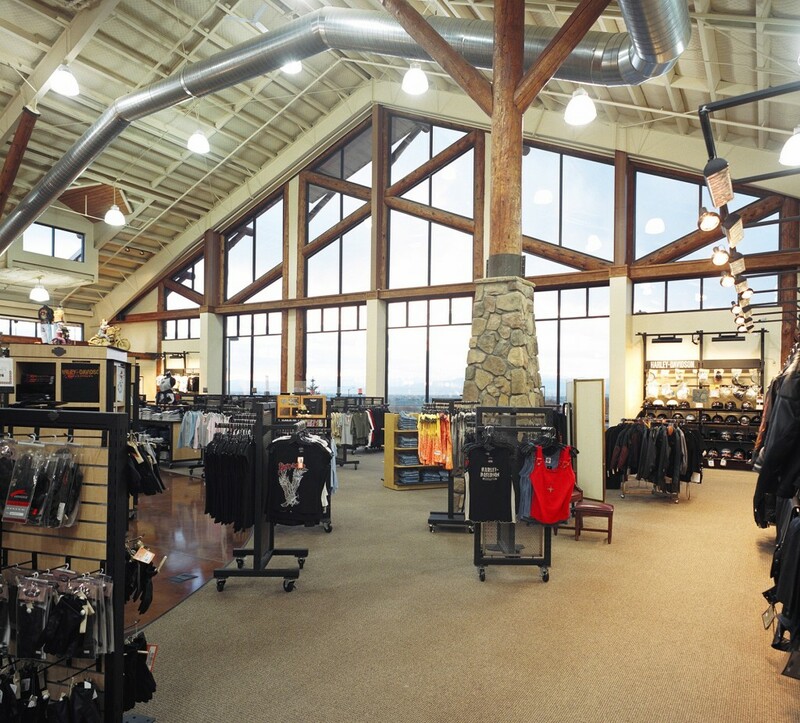 The 70,000 square foot Chief Building features log and stone accents to create a Colorado mountain style. 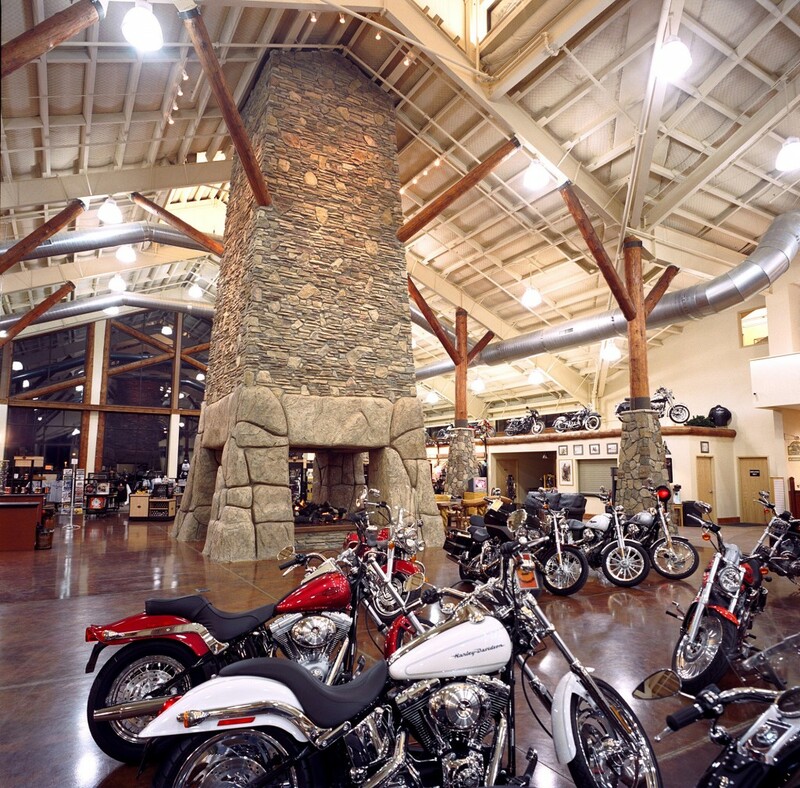 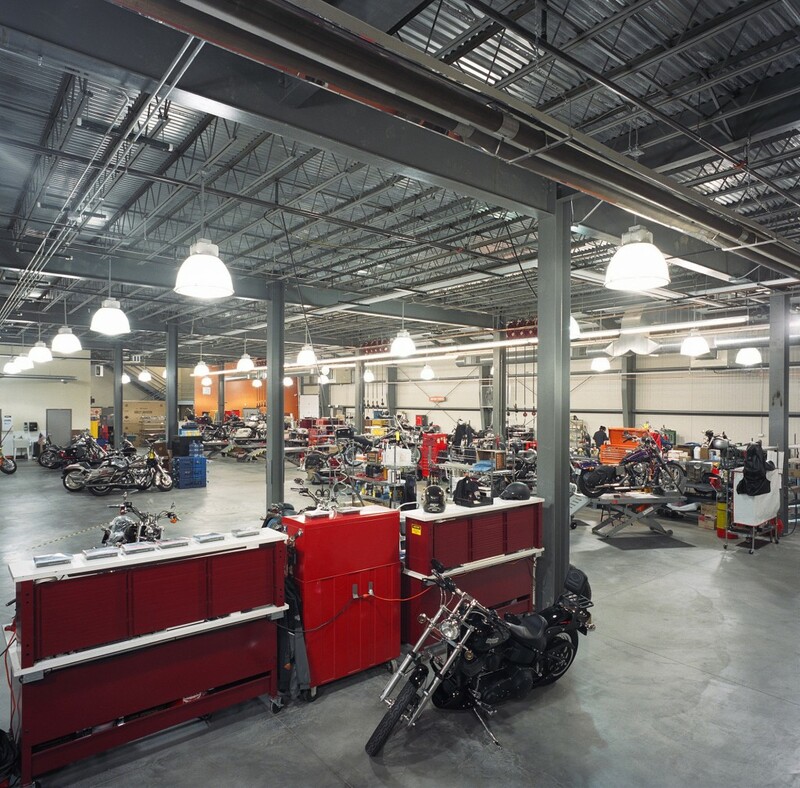 The facility, that won the 2004 Chief Building of the Year award, includes retail showrooms, sales and meeting rooms, storage space, executive offices and a state of the art service and machine shop. 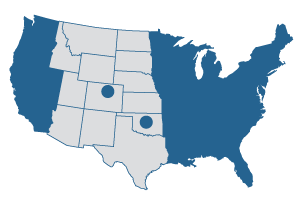 The site includes an outdoor pavilion for concerts and shows.